SOUTHEAST, NY—The grocery-anchored Lakeview Plaza Shopping Center here has been acquired by Greenwich, CT-based Urstadt Biddle Properties in what the new owner calls a “deep discount” at $12 million. The retail REIT has added the 177,000-square-foot shopping center on Route 22 to its portfolio of more than five million square feet. The shopping center, located on a 23-acre site on Route 22, is anchored by a 54,000-square-foot Acme Supermarket. Lakeview Plaza is currently 73% leased to a diverse mixture of local, regional and national tenants. In addition to Acme Supermarket, other tenants at the property include Rite-Aid, JPMorgan Chase, Supercuts, Subway, M&T Bank, KeyBank and Burger King. The property, which includes 908 parking spaces, was built between 1972 and 1981, and renovated in 1999. At present there is approximately 20,000 square feet of retail space and another 20,000 square feet of office space currently available for lease. Urstadt Biddle notes that other key attributes of the property include The Town of Southeast having two Metro-North train stations with regular service to New York City’s Grand Central Station taking approximately 75 minutes. 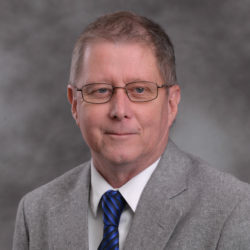 The population of the Town of Southeast is approximately 18,400, and other commercial development in Southeast is mainly situated on Route 22 within close proximity to the property. The nearest enclosed mall is the Danbury Fair Mall, located in Danbury, CT, roughly 20 minutes from Lakeview. Urstadt Biddle owns or has equity interests in 85 properties containing approximately 5.3 million square feet of space. 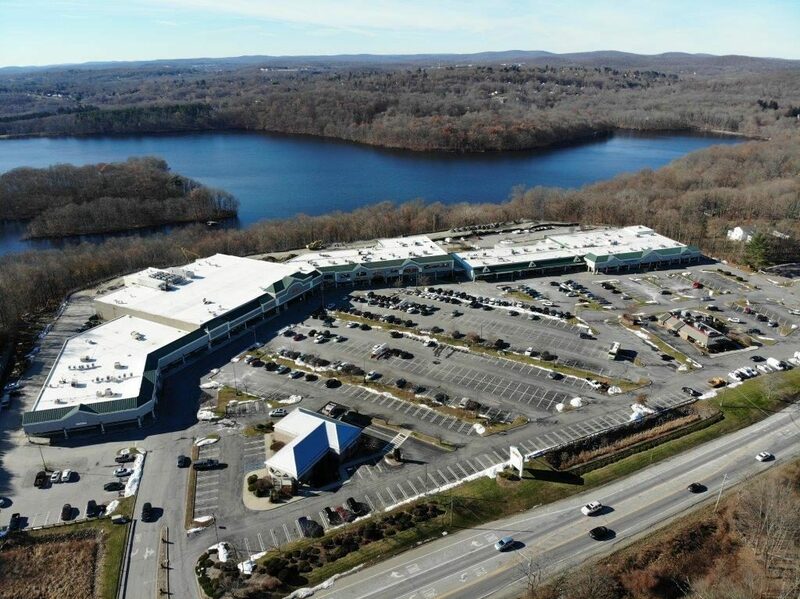 In other retail news in Putnam County, Closter, NJ-based Heidenberg Properties Group reported recently the grand opening of a new 49,000-square-foot Stop & Shop in connection with the complete renovation and expansion of the Lake Plaza Shopping Center in Mahopac. The Mahopac Stop & Shop location, which held its grand opening to the public on Nov. 9, is the first New York store to feature Stop & Shop’s new floor plan and logo. This new prototype contains several modernizations including an expanded gluten-free section, local New York offerings such as craft beers, a smoothie bar, and fresh, in-store sushi. The new Stop & Shop is just one of many improvements made by Heidenberg Properties Group in the property redevelopment. In addition to the new anchor, the parking lot has been repaved, the façade of the inline stores has been replaced and updated, and new, energy-efficient and sleekly designed lights have been installed in the parking areas. To facilitate the new supermarket, Heidenberg Properties demolished more than 30,000 square feet of the existing center. Stop & Shop isn’t the only prominent retailer to take advantage of the redevelopment. Pet Valu, a specialty retailer of premium pet food, toys and accessories with more than 300 stores nationwide, opened its newest location on Nov. 10, marking the third location within Heidenberg Properties’ portfolio. In total, the redevelopment took approximately 14 months. The Stop & Shop opening will create approximately 115 new jobs and employ more than 150 associates. Stop & Shop currently operates 414 stores throughout New York, New Jersey, Massachusetts, Connecticut, and Rhode Island. It is one of 22 brands and 6,637 grocery and specialty stores operated by Ahold Delhaize.